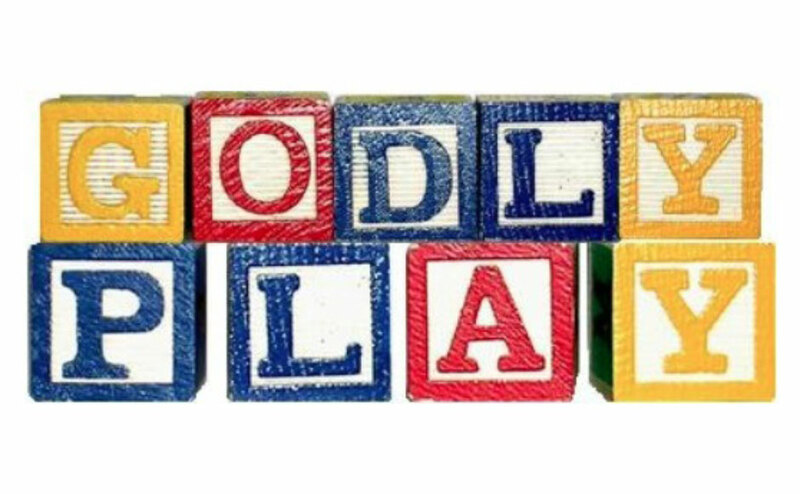 Godly Play is a Christian movement centered on childhood spirituality – providing training to transform thinking and practice for the whole of life. Godly Play respects the innate spirituality of children and encourages curiosity and imagination in experiencing the mystery and joy of God. It is a way of preparing children to join in the worship and life of their congregations as they develop a deeper understanding of stories, symbols and rites. Developed originally as a resource for children, Godly Play is now being used with a wide range of age groups in a diversity of settings. It can be used in a variety of settings – churches, schools, care settings and hospitals, and among people with and without formal religious faith. The heart of Godly Play is creating sacred space, building and working in community, learning religious language, and using religious language to make meaning. A Godly Play session includes a time to get ready, tell a story using objects, explore the story more with open questions and discussion, respond with a free choice using a variety of materials, and enjoy a simple feast. Godly Play Scotland hosts accredited training courses, network meetings, making material days, discovery days and more. You will sometimes find Godly Play events promoted on our Children and Young People events section.